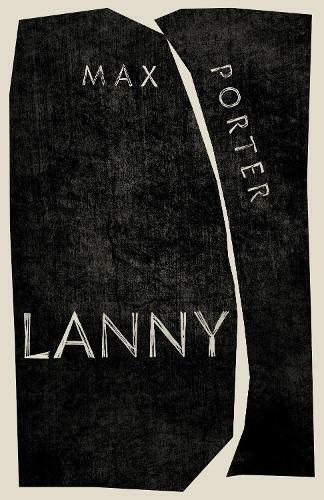 Waterstones Brighton are thrilled to welcome the author of the award winning Grief Is The Thing With Feathers, Max Porter as he discusses his eagerly awaited new novel Lanny. Tickets for this evetn are £5 including booking fee and a glass of wine on arrival. 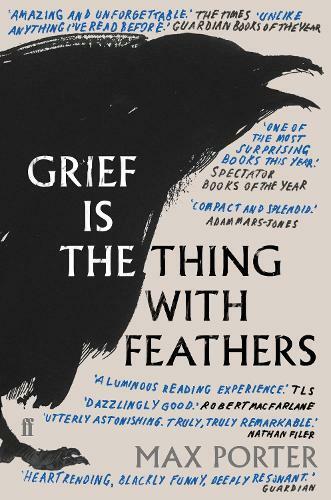 They are available online from the bottom of this page, by emailing events.brighton@waterstones.com, by calling 01273 206017 or by talking to our ground floor booksellers.